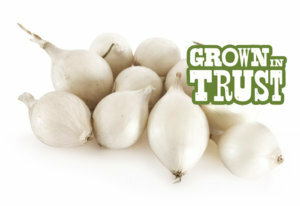 Thomas Fresh specialty pearl onions are grown in trust by Canadian farmers. 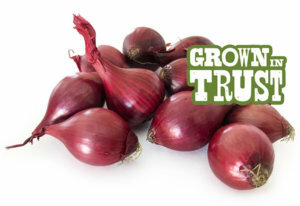 Deep ruby red colour with a subtle flavour and tender texture. Great for adding a deep and luxurious colour to your dishes! Small and firm with a silver white appearance. Retains flavour when cooking. Use for soups, stews and casseroles. Golden outside with juicy white flesh on the inside. Their flavour is delicate and sweet. Perfect for boiling, roasting or caramelizing. 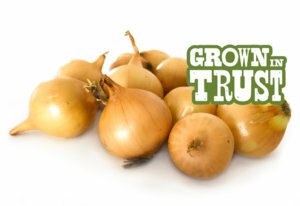 Pearl onions are a small but contain good amounts of vitamin C, fibre and potassium!